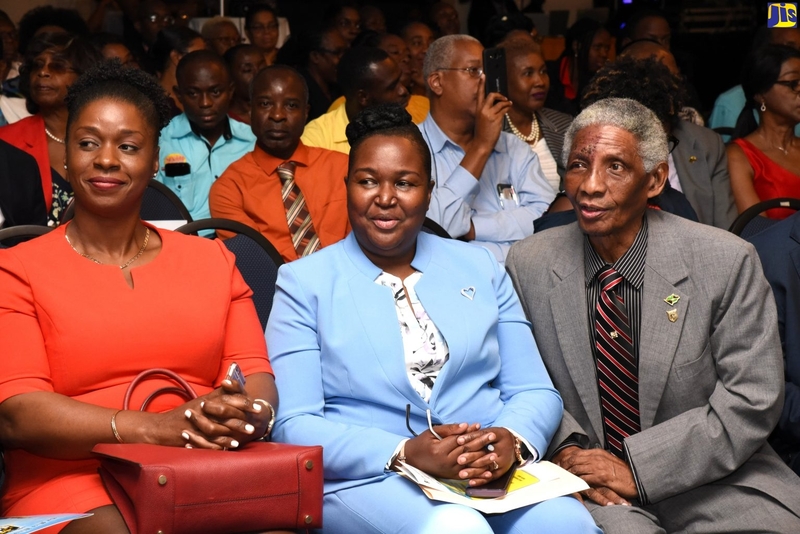 The Mico University College is continuing its momentum after a successful staging of the first International Mathematics Teaching Summit, by hosting its annual Mico Week 2019. 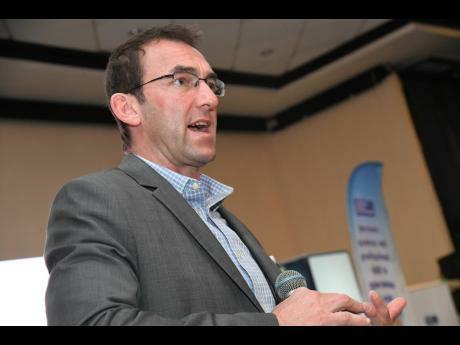 The inaugural staging of The Mico International Mathematics Teaching Summit under the theme: "Mathematics for Sustainable Economic Growth and Job Creation", occurred over three days at the Jamaica Pegasus Hotel between March 25-27, 2019. 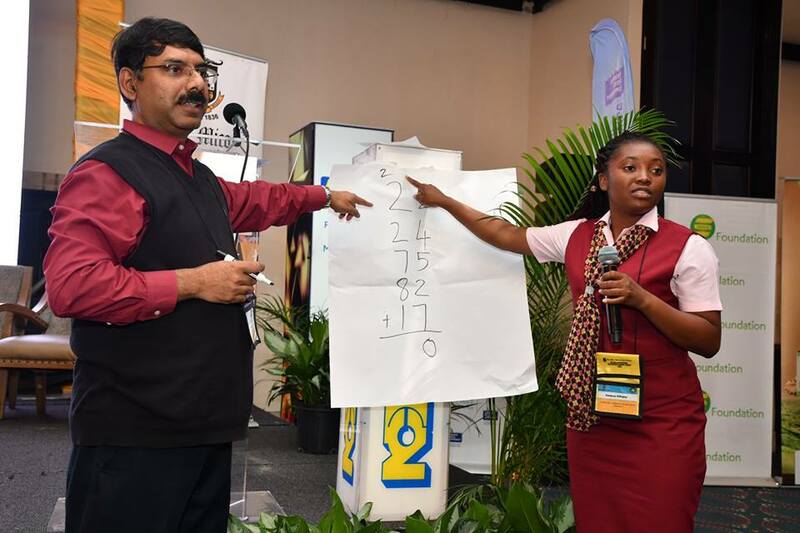 The fear of mathematics remains the number-one obstacle for students learning the subject, This is why The Mico University College, in collaboration with the Ministry of Education, Youth and Information, is hosting the inaugural Mico International Mathematics Teaching Summit, which is geared towards finding workable solutions to advance a higher level of understanding of the subject. 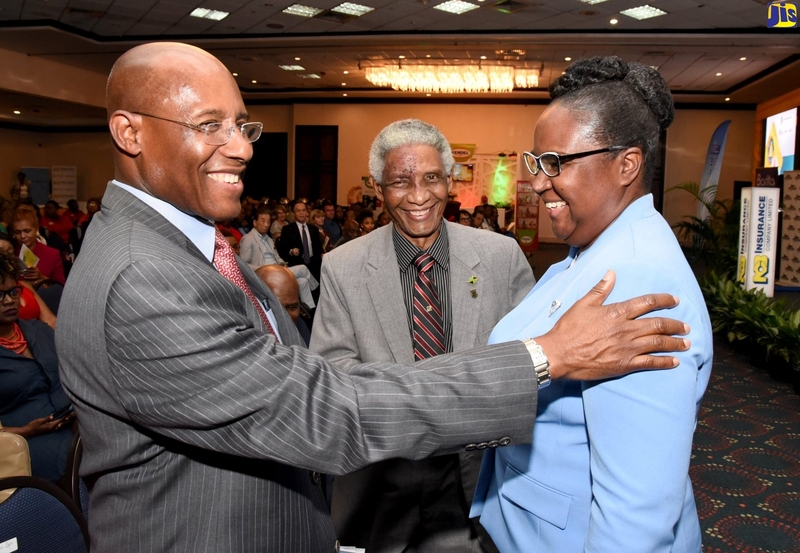 The first cohort of students sitting the Primary Exit Profile (PEP) this year will also be the first to take the Programme for International Student Assessment (PISA) examinations in 2021. 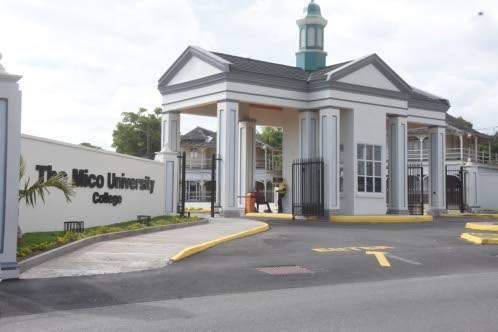 The Mico University College, in collaboration with the Ministry of Education, Youth and Information, is hosting the inaugural Mico International Mathematics Teaching Summit from March 25 to 27. Local mathematicians pushing for deeper interest in and uptake of the subject argue that the field is more relevant to daily life than many people realise.